Private in home lessons offer students the convenience of having a teacher come to them. Additional travel fees may apply for students outside of Vancouver and the surrounding communities. Twice annual recital opportunities are provided for all students. 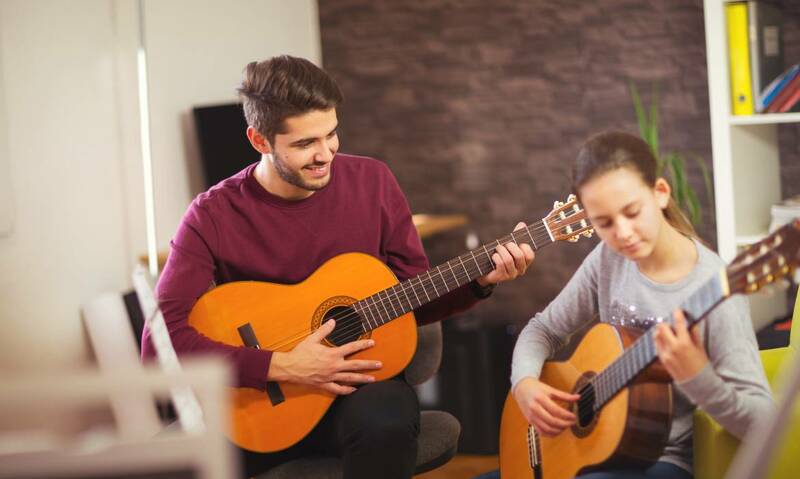 Private in studio lessons offer students an affordable option for weekly lessons at our comfortable home studio. Twice annual recital opportunities are provided for all students. 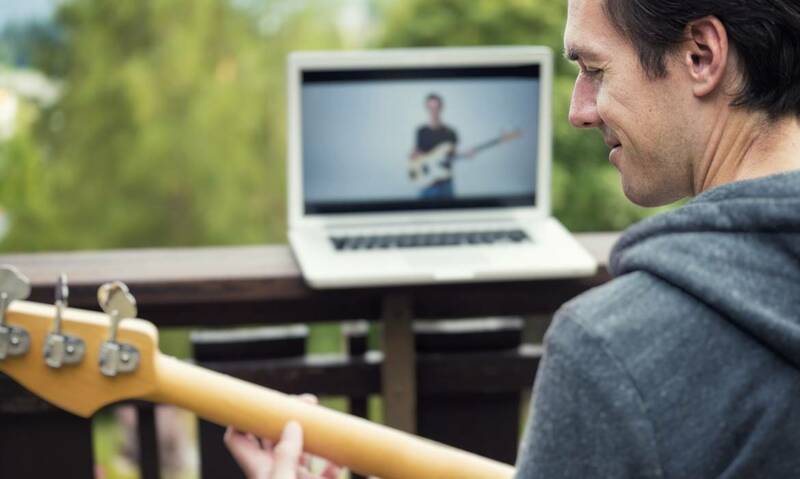 Online lessons give students maximum flexibility to take lessons in their homes, or even while traveling. A multi-camera set up allows for interactive and effective lessons. Students need a tablet, laptop, or computer, and internet connection that can handle video conferencing. 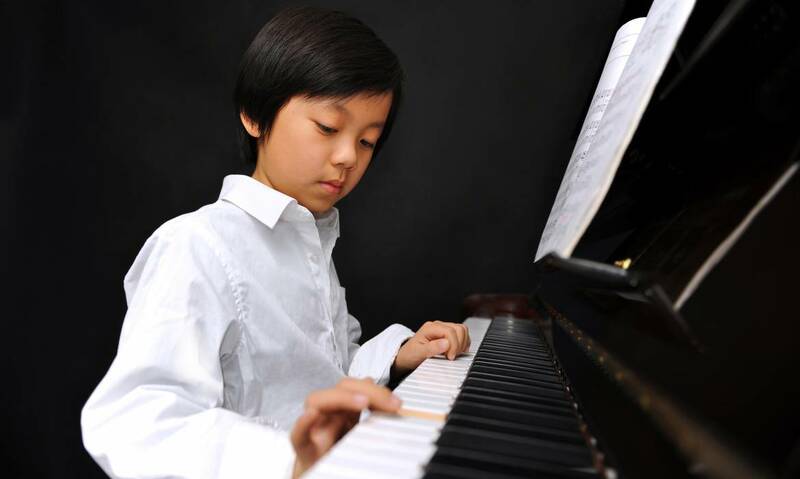 Twice annual recital opportunities are provided for all students. Available upon request to students preparing for an audition or performance, wanting extra instruction, or those unable to commit to weekly lessons.